Find the perfect accessory to make your summer outfits pop at Crossroads! 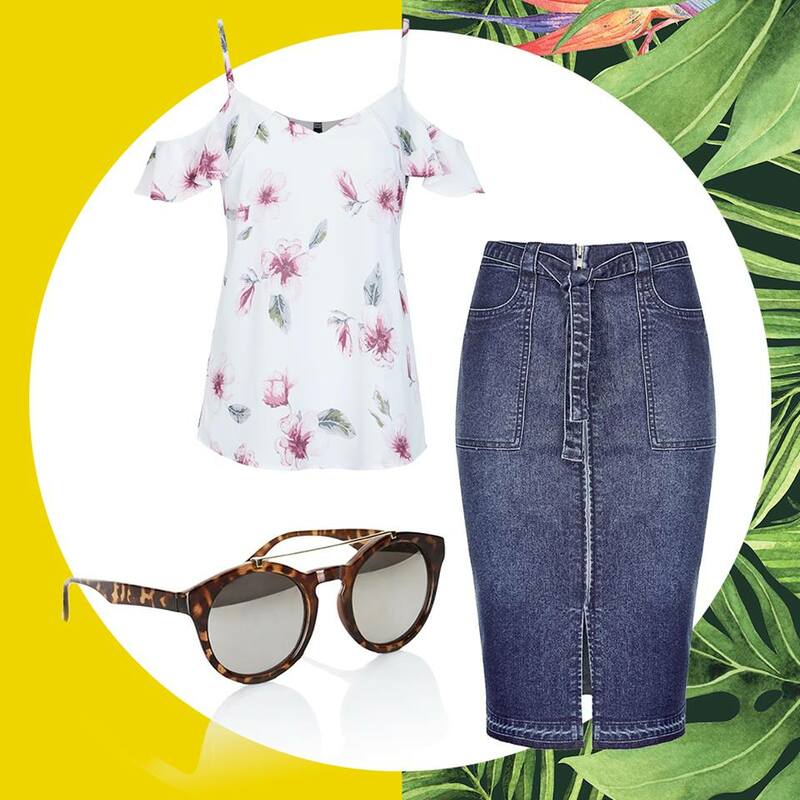 Find some summer outfit inspiration with our Crossroads look book below. 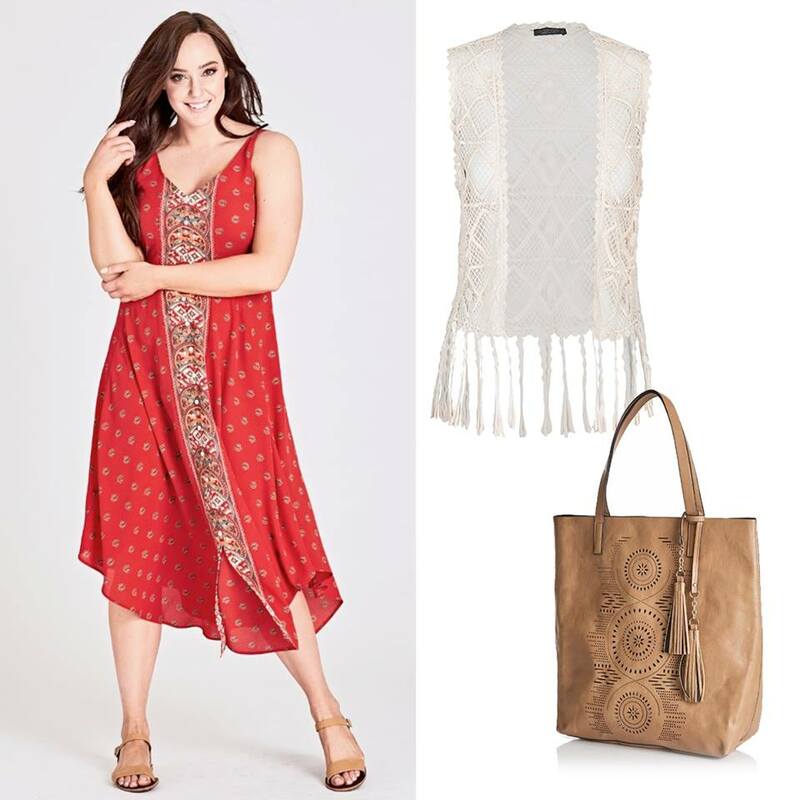 You can shop all the looks featured in store! For a limited time only receive 40% of all dresses in store and online.